THREE DAYS LEFT until our Season Starts! Sign up this weekend! Posted 4/12/2019 7:48pm by Andrea Tomlinson. Our Season starts next Tuesday! Our fishing fleet is currently at 8 boats and 4 of those are part time. 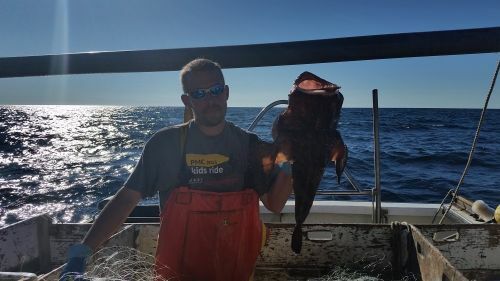 Your Membership directly benefits our NH Fishing Community! We pay our Fishermen and Harvesters a fair market price plus an incentive for every pound of their seafood! All our seafood is local and 100% traceable. Always fresh, never frozen. Local, fresh and sustainable. 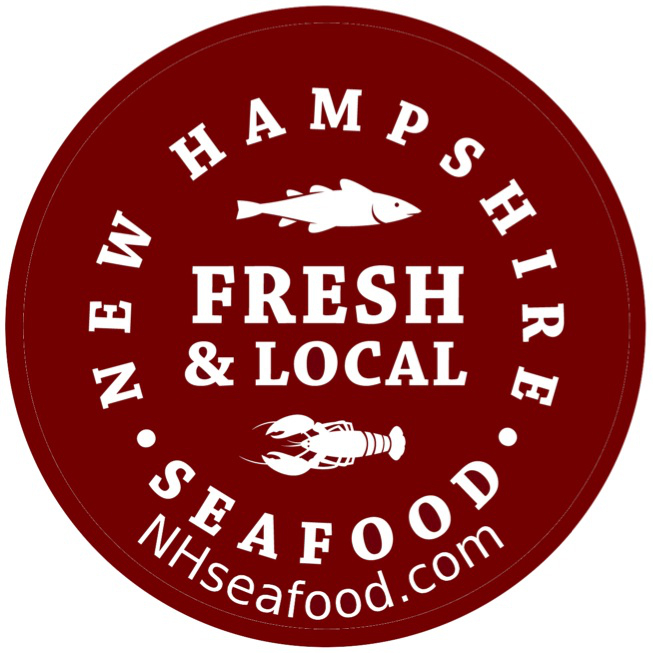 And your purchase supports our NH Fishing Industry! Sign up today, and don't miss out on one week of shares! Hope to see you at one of our 22 Pick up Locations next week!